Within four hours of the Notre Dame cathedral catching fire, the Daily Mail had published an article questioning firefighters response to the disaster. As evidence of this “criticism”, the article cited four twitter users, only two of whom are from Paris. 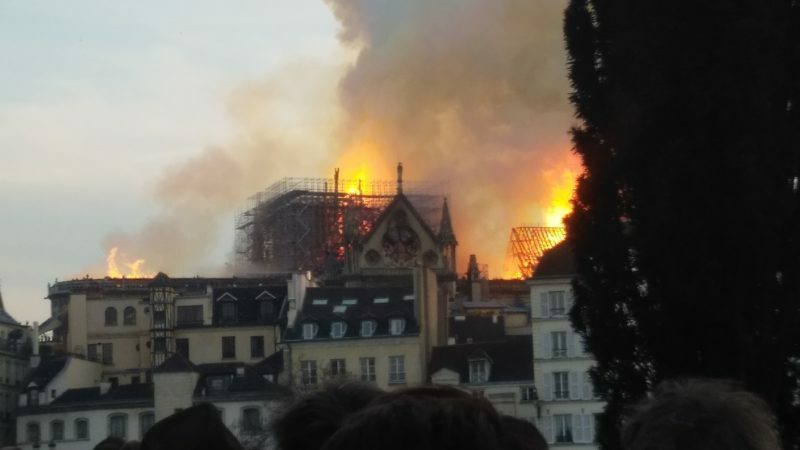 There was no indication that any have expert knowledge of firefighting or of Notre Dame’s structure. One, a Parisian author, suggested that planes should drop water on the cathedral, as had been done to tame California’s wildfires. Donald Trump also tweeted this suggestion. The French Civil Security Agency though said that this could damage the building, surrounding buildings and people. Unlike California’s forests, Notre Dame is surrounded by people and buildlings. The article did not go down well in the Mail Online’s comments section. “The armchair experts are out in force I see, knowing everything about everything from the comfort of their sitting rooms,” said one. “So here we go… start attacking the fire-fighters! Must be the thing to do these days…identical to how the firefighters were treated after Grenfell,” said another. “The Mail’s already looking around desperately for somebody to blame,” said a third. This is the job of mainstream media in a crisis – find someone – essentially someone low in the hierarchy – to blame and, ergo, problem solved!